Mon-Fri 7 a.m. to 5 p.m. 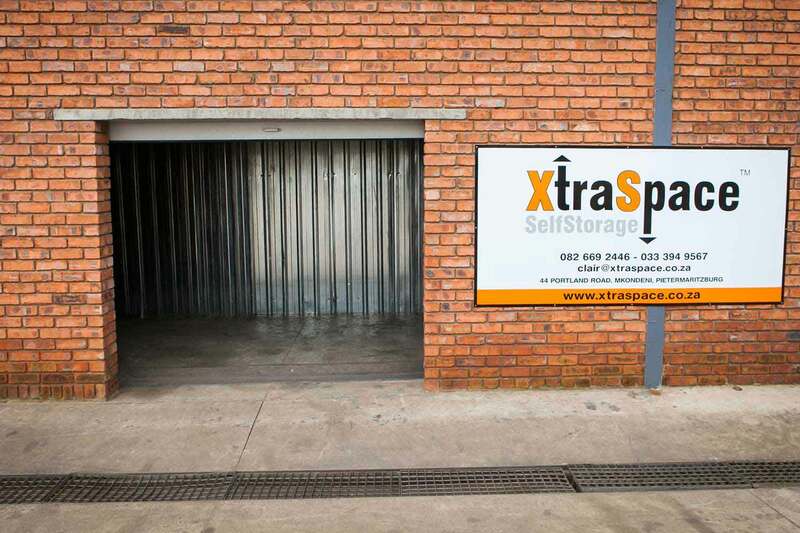 Sat 7 a.m. to 1 p.m.
Our Mkondeni branch in Pietermaritzburg offers secure self storage units in a wide range of sizes, from 9 m2 to 18 m2. Clients keep the keys to their storage units and can access them at any time during our operating hours. We also offer secure, indoor bays for storing cars, small trucks, boats or caravans. Our Mkondeni branch is conveniently located right in the heart of Mkondeni, which is the biggest industrial business area in Pietermaritzburg. We’re just 5 kilometres from the N3 national highway. 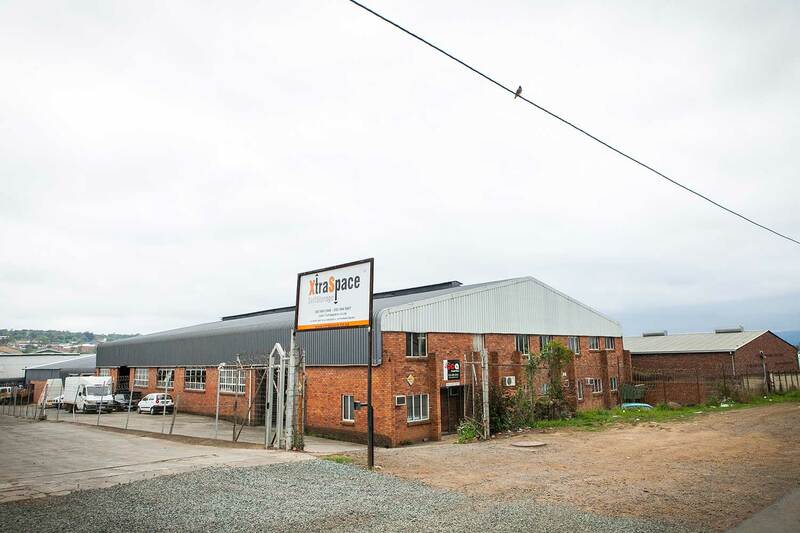 Our facility is next door to Cleland, 5 kilometres from Hayfields, and about 10 kilometres from Edendale.